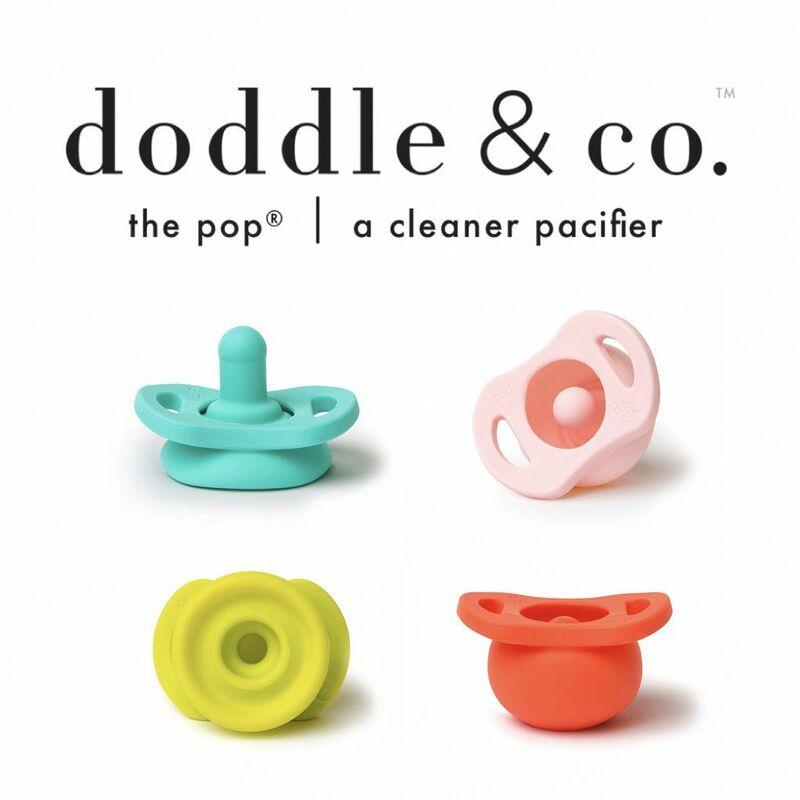 Article number: Doddle & Co. The Pop-Pick Up Lime-0-6 mos. These one-piece silicone soothers are just the right size and shape for a newborn's mouth. 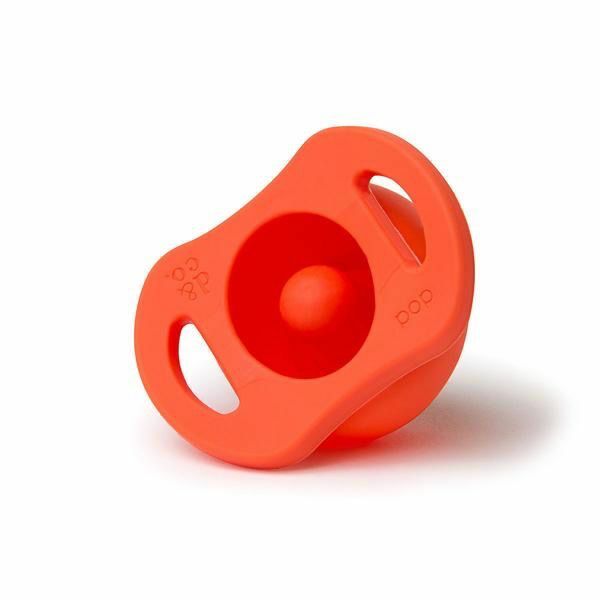 Without any hard plastic, the Soothie is gentle on baby's delicate face and mouth. Used by hospitals Nationwide.